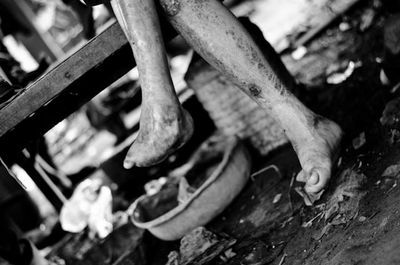 Leprosy, or Hansen’s disease, is the sickness of the developing world - sickness born out of poverty. 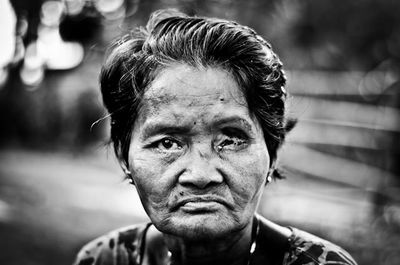 Leprosy is a chronic infectious disease which attacks the skin, the peripheral nerves, the mucous air passages and the eyes. 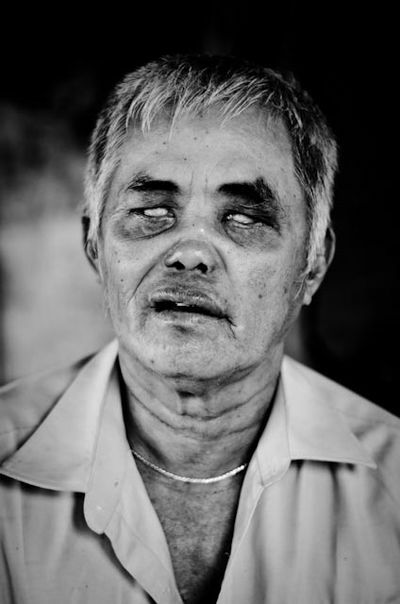 The transmission of leprosy is similar to that of tuberculosis. 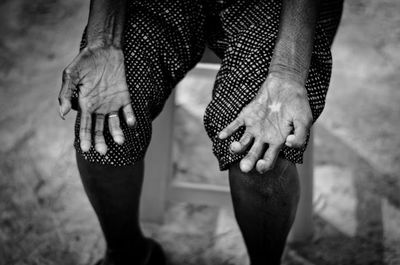 To date, science has not been able to produce a vaccine against leprosy. The physical handicap caused by the disease stigmatises its victims: it renders the sufferers social outcasts, excluded from their familial and social environment. 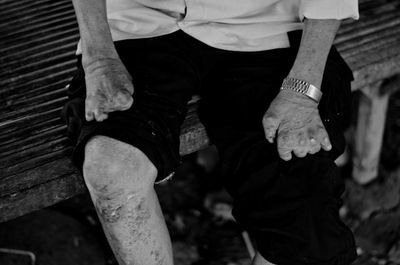 Today there are more than a million cases of leprosy identified worldwide, excluding the large number of ex-patients needing specialised mid-term medical and surgical treatment or social assistance because of the handicap caused by the disease. Life is extremely difficult, my son helps me to dress myself, clean my wounds and now that I have completely lost my sight navigate through my house. CIOML provide me with antibiotics which has helped calm the disease spreading but I feel that it is now too late. I have now lost the feeling in my feet and constantly injure myself. My son and wife have to help me with everything that I do in daily life , my eyes have now lost there sight, I cant even see to wash my self. My community has shunned me, they are scared that they will catch this terrible disease that is slowly eating me away. In only seven years I lost all my fingers. If the antibiotics were available to me when i realised that I had contracted leprosy, things may have been different for me now. One of the first signs of leprosy are pale patches on the skin. The fingers start to stiffen up and eventually without the proper medication lose the feeling as the nerves slowly die. Me and my family are shunned by our local community, my family now by our food from a market nearly 2 miles away. 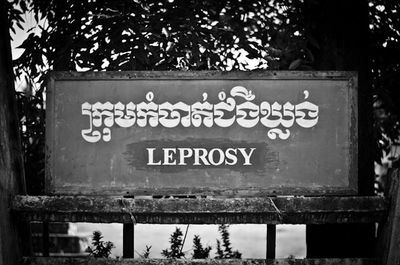 Leprosy clinic, Kampong Cchnang, Cambodia.